Unless you have a lot of computer expertise, you’ll need a computer professional to remove viruses, if your computer has the symptoms listed above. 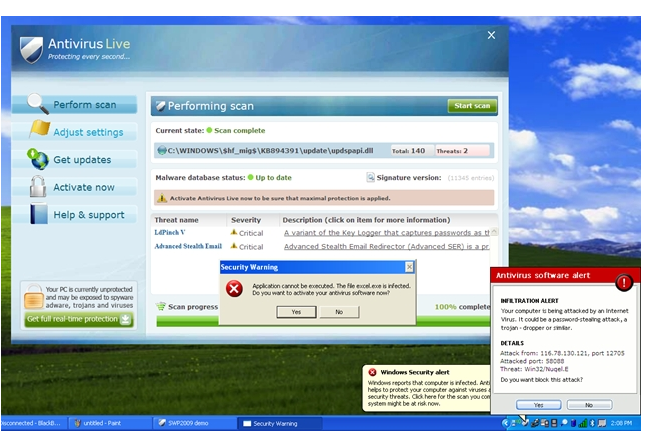 Ducktoes Computer Services can remove viruses without reformatting. We also do remote virus removal if you don’t live in Calgary. Some of the symptoms may happen with hardware failure such as hard drive corruption but most are virus-related. ← Don’t Understand Computer Viruses? Read this.